Watch Chriselda Lewis speaking to an emotional Zohra Kathrada-Aerington who recounts her best moments with Uncle Kathy. 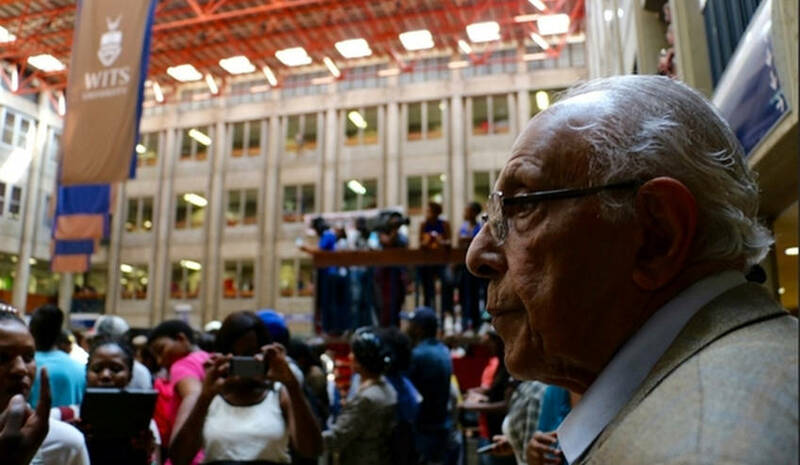 Watch this video to know who is Ahmed Kathrada. 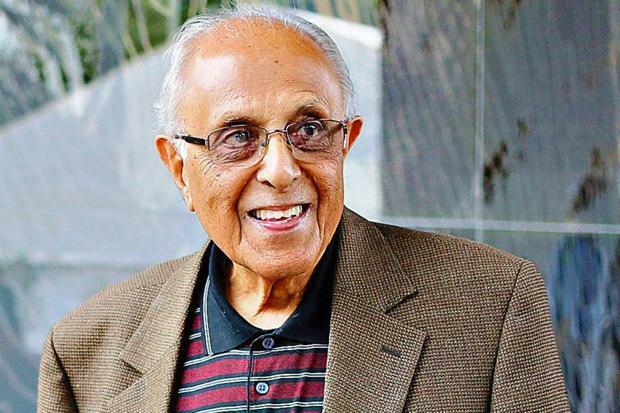 Pneumonia has affected both of Kathrada's lungs and he is being made comfortable. 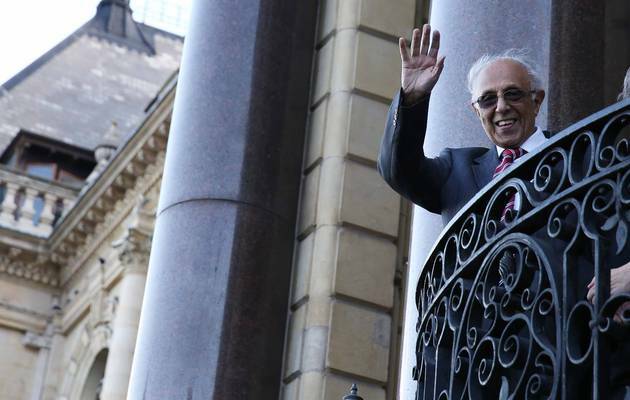 We continue asking for your prayers during this period, Kathrada’s condition has deteriorated in the last 24 hours. 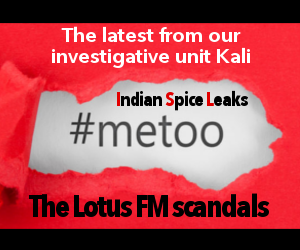 Dr. Kathrada is no longer in a sedated state, the seizures from the operations have stopped and his speech has improved. 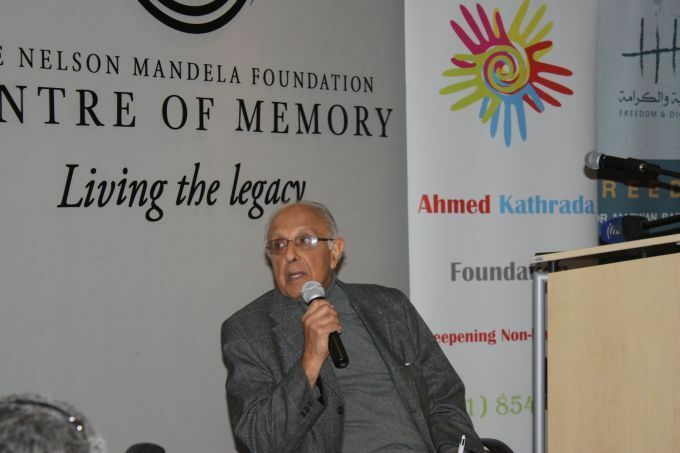 Beyond a frail body, Ahmed Kathrada reminds South Africa – I am here and I have not abandoned our cause nor should you. 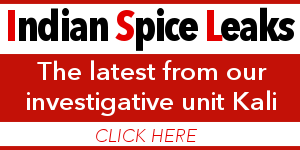 He remains in hospital with everything being done to assist his recovery. What are we doing to ensure that post-apartheid racism is challenged in all its forms especially when it is so deeply entrenched within our society? It is “deeply worrying” that in democratic South Africa, a march against foreigners was being organised.